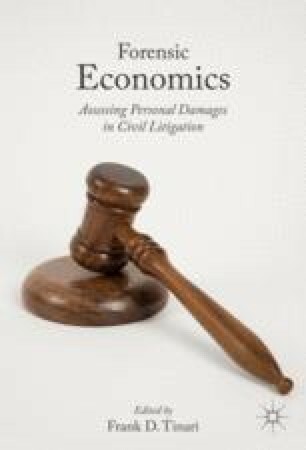 This chapter represents a summary of the 11 surveys, administered and published by the authors, of members of the National Associational Association of Forensic Economics. The chapter discusses what the surveys have revealed about several important issues including the methodology used by forensic economists, their forensic practice, and the ethical issues they have faced. Although the results of these surveys, as is true of any survey result, must be used with caution, all of the surveys have been accepted for publication, have been cited in numerous articles, and have been cited in court testimony. The most recent survey was published in February 2015 and there are continuing plans for the publication of future surveys.